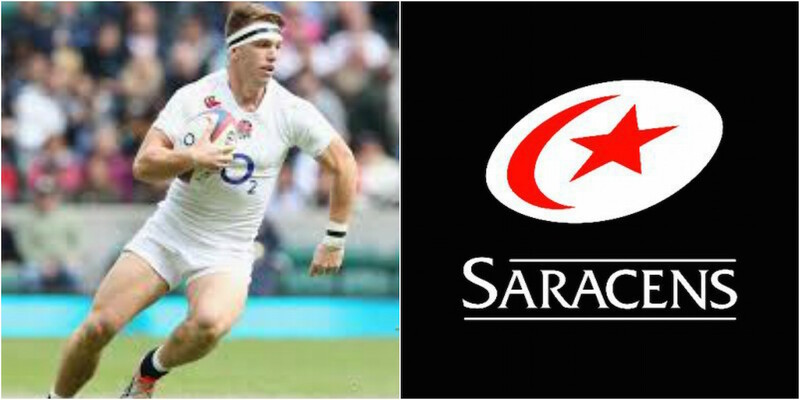 Talking Rugby Union have linked London Irish’s Alex Lewington with a move to reigning European champions Saracens. The speedster, who represented the England Saxons in South Africa in 2016, is tipped to be on the radar of Eddie Jones for England selection after an electric start to the season despite the Exiles shortcomings. Sarries have reportedly shown their hand and expressed an interest in the 26-year-old flyer, who is tops the clean-breaks stats in the English top tier. Lewington only featured in 10 games last season due to injury but still was able to cross the whitewash 10 times to contribute to London Irish’s instant promotion back to the Aviva Premiership. The 26-year-old, who started his career at Leicester Tigers, is understood to be on Saracens shopping list ahead of the 2018/19 season. It’s rumoured that he’ll be signed as a replacement for veteran winger Chris Wyles, whose contract is reportedly up at the end of the season.